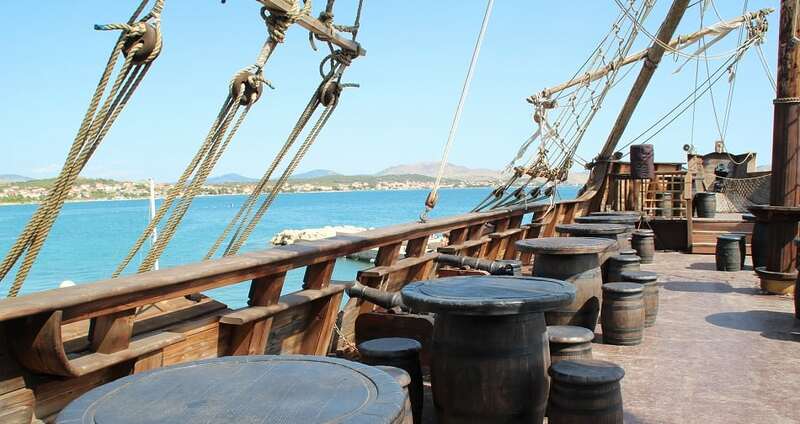 Want to get away from simply sightseeing and do something a little more, well… pirate-like? Need adventure, daring and fun in your day out? Some swashbuckle for your family? Then take the Pirates of Westminster Treasure Hunt.